WATERFRONT LOT WITH RIP RAP SEA WALL ON SALT WATER CANAL! Direct Gulf access, no bridges! Minutes to the Gulf and public boat ramp at Ozello Boats Marina! 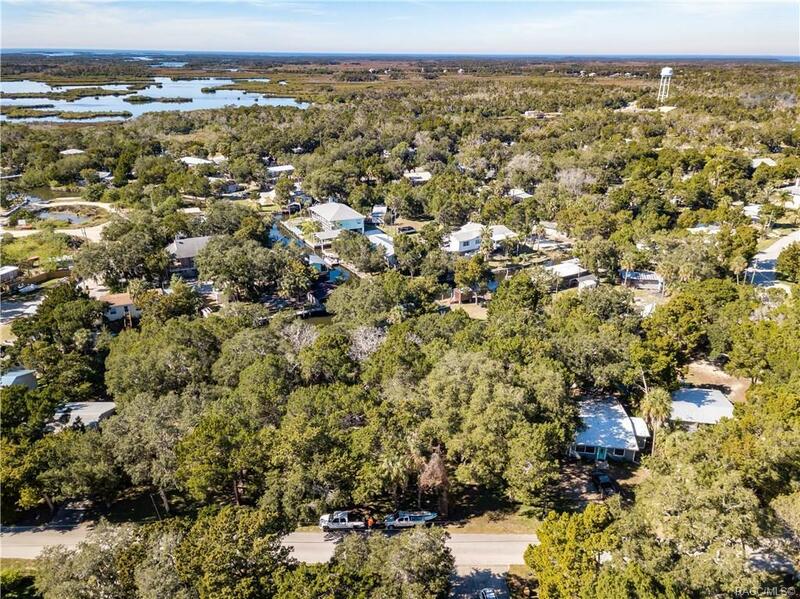 Don't miss this opportunity to own a piece of Old Florida! Build your dream house and watch the sunsets! Fish from your back yard or just hang a hammock and live the Florida lifestyle you deserve!